Check out this new machine embroidery design from our extensive pirates and nautical collection! It features a lovely composition: an old anchor intertwined with a feather. The all-blue color palette comes as a mix of dana blue, ultra blue, deep windsor and pro band blue. 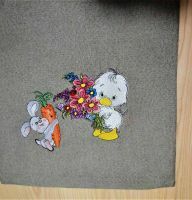 This original needlework is going to be a gorgeous addition to your favorite items. 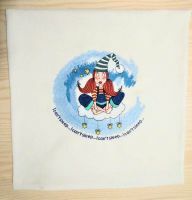 Go ahead and stitch it out to any things of your choice, for example towels, pajamas, blankets, bathrobes, cushions, quilts, napkins, tablecloths, beach bags, T-shirts, hoodies and much more. Works nicely with all fabrics. 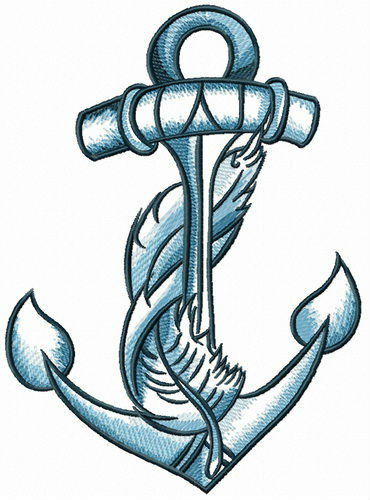 lovely anchor design, thanks.Used it to decorate boring bath towels, looks nice. 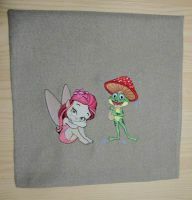 Would surely buy here embroidery patterns again. Always patient support. I have already done some beach towels. Stitched out great. Love it !